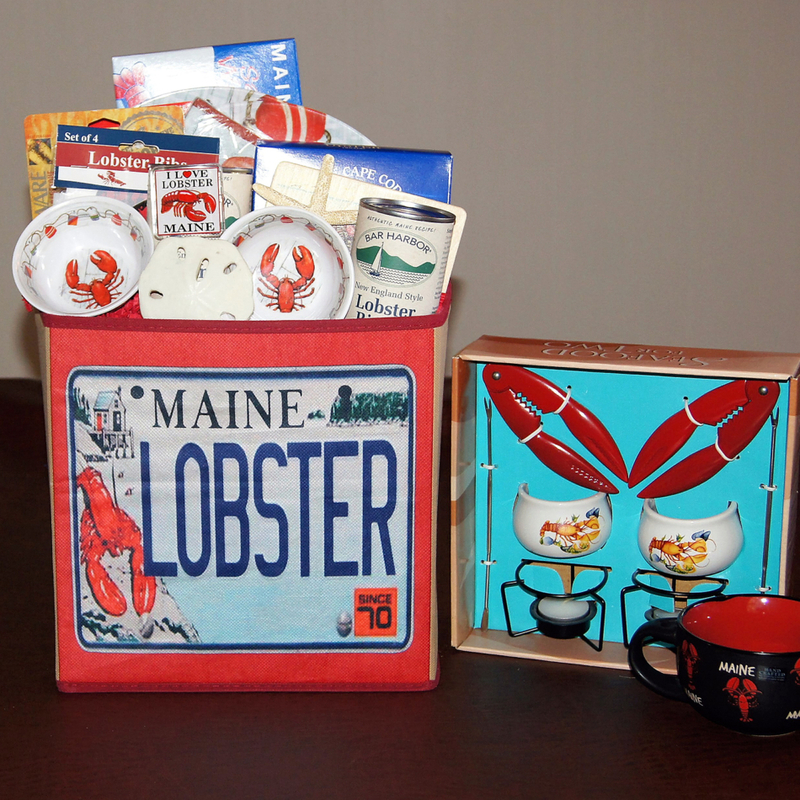 Custom-Designed Gift Baskets from Maine overflow with gourmet treats. Our elegant gift baskets are a great way to express your emotion with family and friends. 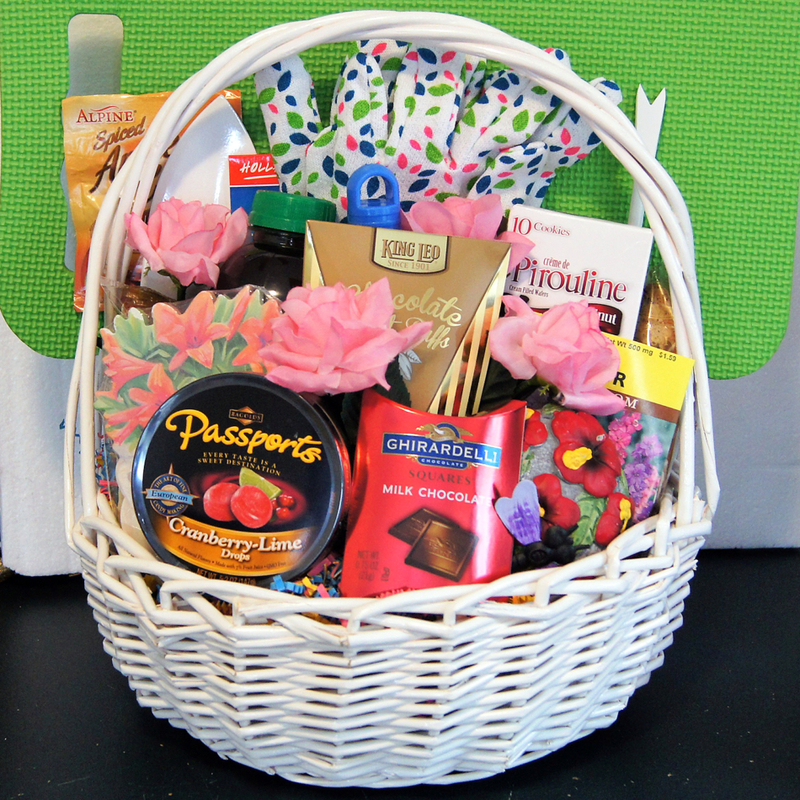 If you are looking to enhance your image and expand your relationships with clients and business associates, a gift from Baskets by Jane is certain to satisfy and impress! 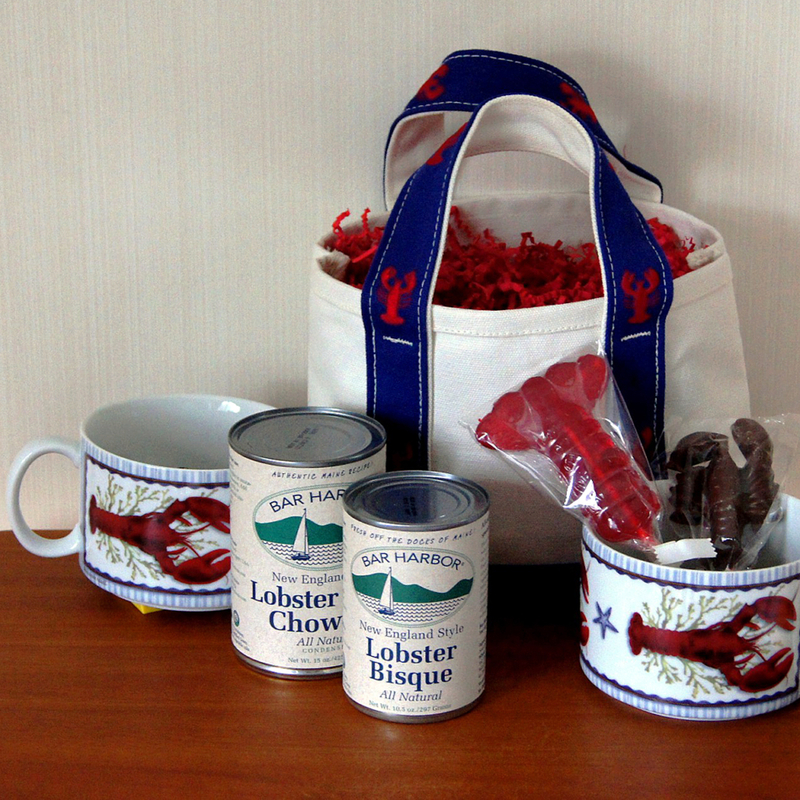 We pride ourselves in personal attention, custom gifts and professional presentation. Our expert designers provide custom and unique designs.